Thank you Tara for hosting Poetry Friday at A Teaching Life today. It’s summer and thanks to Tabatha Yeatts, I get write and send poems out to participants during the summer. I also receive little packages of poems. Last week or so I received a joy bundle from Joy. Not only did it have this fun poem(and words to live by), but a cool little surfboard for my mobile (how did she know), a letter, one of her grownup poems and an envelope with words to create my own poem. Thank you, Joy. This week, I was blessed with this treasure tote bag from Donna in Maine. The photo is mine and she wrote a poem to go with it. I am using this tote tomorrow to deliver four photos to the Clackamas County Fair. Thanks, Donna. This supports our community of writers so much. It’s so fun to create. I have two more to send out before the end of summer. This weekend, many of my online poet friends are gathered at the annual NCTE conference. Some year, I’m going to get there to hang out with my people. This year one of those friends is receiving the Donald H. Graves Award. What an accomplishment. So deserved. I love reading her blog, Reflections on the Teche. It’s rich with student poems, her poems, and celebrations. Margaret was in Washington last summer. I love the first line of this poem. Clouds do keep you guessing in this part of the country. so you have to know the tides. by the constant lapping of the water. hear in them the possibility of danger. the sea gives and takes. the unleavened bread of sacrifice. Be still and know is all I must do. Marvel at the wonders of rock and air and sea. Thank you, Margaret, for all that you do for students and the poetry community. 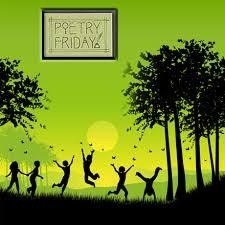 Poetry Friday is hosted by Becky at Tapestry of Wordsa. This poem is even more haunting with his passing. And the movie, timeless. Thankful for the Poetry Friday community where we may all contribute a verse. On Wednesday, Amy stopped by to have tea and talk about her award winning book, FOREST HAS A SONG. 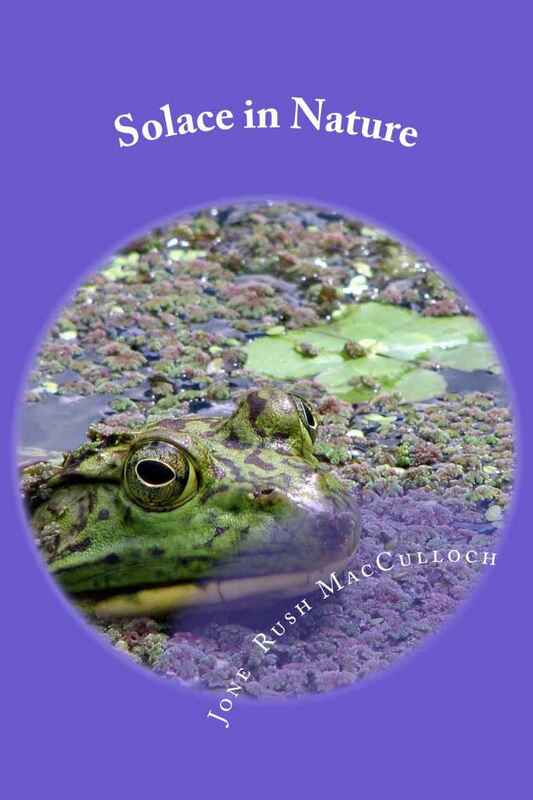 Today she’s backed with a poem published in the POETRY FRIDAY ANTHOLOGY for SCIENCE. move like water through dry air. Sounds can pass through liquids. are sound waves meant for you. to play upon a tiny drum. This is how you hear. Poetry Friday is held at Rogue Anthropologist. Thanks, Kara.